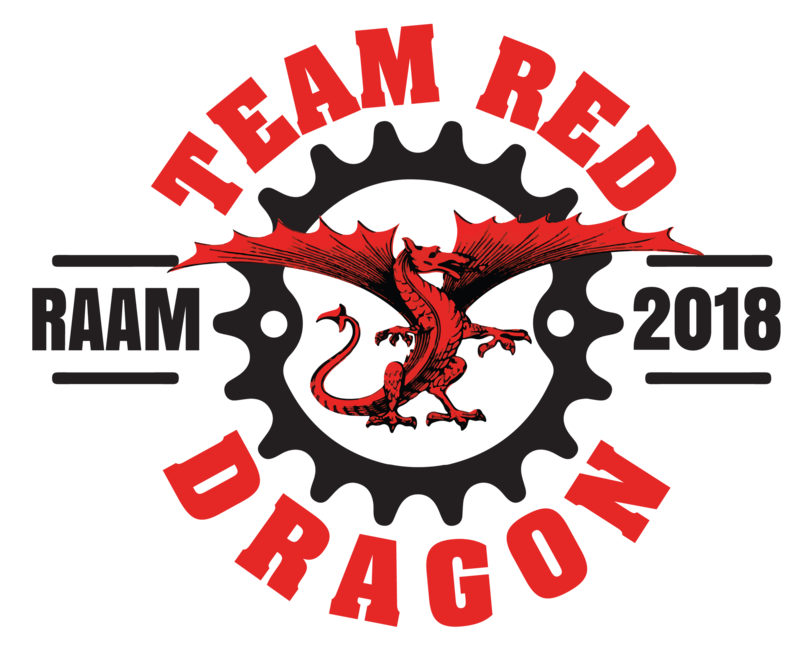 Buy a Team Red Dragon shirt through Amazon. Proceeds go to support the Early Literacy Partners Program. Michael Davies-Hughes and Early Literacy - Racing for Reading from Michael Davies-Hughes on Vimeo. 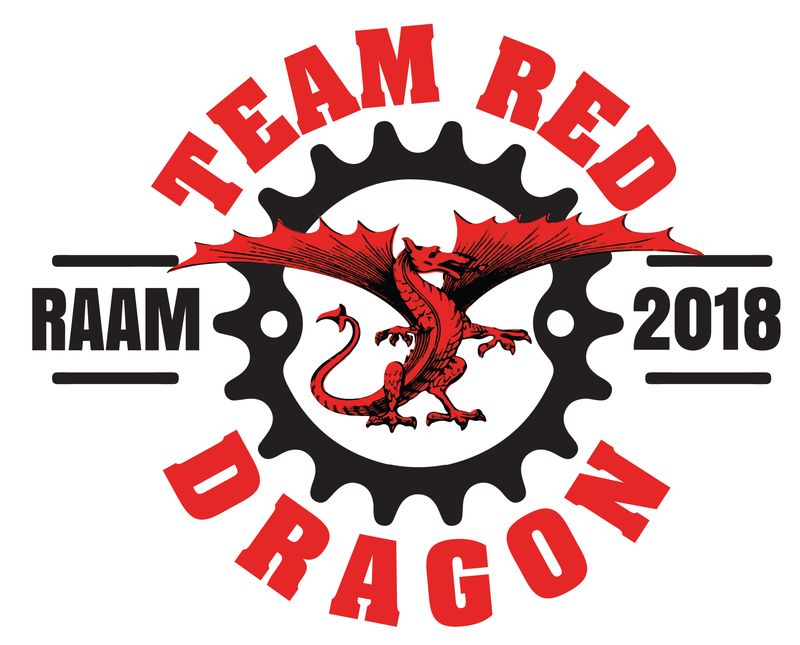 On June 12, 2018, Michael Davies-Hughes and his support crew (Team Red Dragon) will embark on a journey of a lifetime. Michael will be competing in the solo division of the Race Across America (RAAM), a 3,000-mile coast-to-coast bicycle race from Oceanside, CA to Annapolis, MD. The race is widely regarded as the toughest test of endurance in the world (Outside magazine). For solo riders such as Michael, the race must be completed in under 288 hours – 12 days. During that time, he will be riding for 20 hours each day over mountain climbs totaling 175,000 vertical feet and extreme weather conditions. In the desert Southwest the temperatures often exceed 100 degrees Fahrenheit, while the passes in the Rocky Mountains can bring freezing temperatures. Michael will be accompanied by a loyal support team of 8-10 individuals who will give of their time and talents over the course of the race.